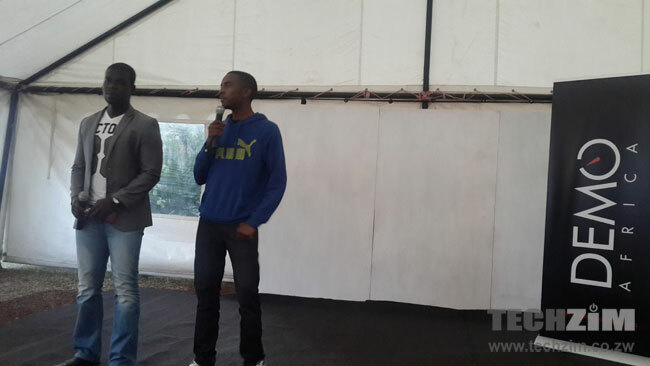 Yesterday we attended the DEMO Africa pre-pitch event at Hypercube Hub in Harare. This meetup was supposed to prepare startups from Zimbabwe and the Southern Africa region for the application for DEMO Africa, and select one startup team to go to the startup expo scheduled for September this year. Road Rules, a local startup made up of founder Tawanda Chikosi and Taf Makura managed to secured the spot to DEMO Africa. Some of you might remember these guys from the 2014 Ampion Africa Startup Bus, where Road Rules, which is an Android-based Provisional Drivers’ Licence Test learning solution was a runner-up. Road Rules was also exhibited at Apps World Conference earlier this year. Though there wasn’t an overwhelming turnout at the DEMO Africa pre-pitch, seven startups managed to pitch to the panel of judges and got the feedback on their ideas. This number was later shortlisted to 3 teams that eventually pitched to the audience before the judges selected Road Rules. The other two teams that made it to this stage were Vigil Green Tech, which has developed a mobile app that gives users an option to locate car wash services; and Redpen, an e-learning solution that provides parents with information specific to their child’s performance as well as necessary school communication. 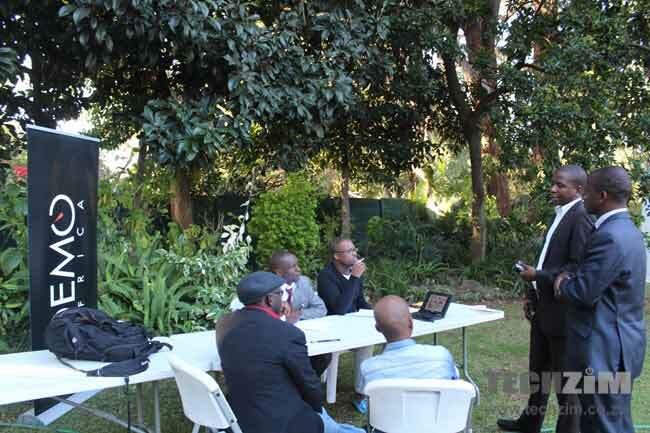 The DEMO Africa Harare pre-pitch was the 3rd stop on this African tour. Road Rules joins Ghana’s Flippy Campus and Kenya’s Shield Finance as the handful of startups picked for the Lagos conference through this additional process. The DEMO Africa tour will be heading to Egypt for the selection of the last startup from these pre-pitch events. If you couldn’t make it to Hypercube Hub and still want to apply for a spot at DEMO Africa, there’s still a bit of time. Applications close on the 30th of June and you can still make the cut by submitting your application online.